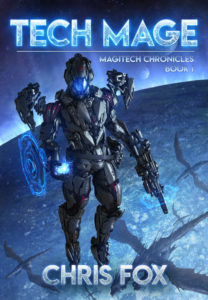 Chris’s newest book, Tech Mage: Magitech Chronicles Book 1, has been released on Amazon, and is currently on sale for 99 cents! If you enjoyed Void Wraith or Ganog Wars, you’ll find many of the same elements. But you’ll also find magic, dragons, and other things normally reserved for epic fantasy. 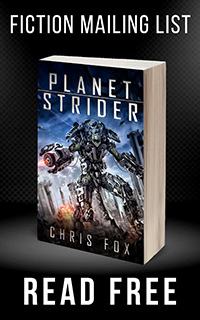 If you like the book, check out the Magitech Chronicles website for book release info, cover art, lore, and more! This needs to be a tabletop RPG. I used to freelance a lot. The offer is there.